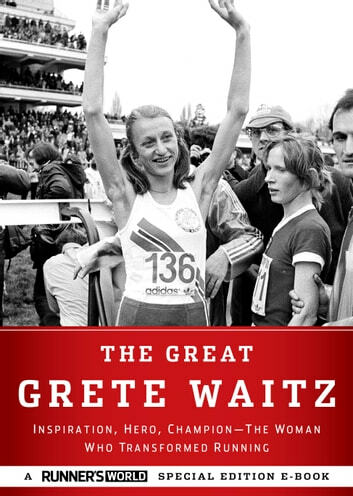 In The Great Grete Waitz, Runner's World has published a moving tribute to the humble marathon legend who changed the landscape of running forever. The editors of the magazine have gathered a collection of the best stories about Grete from the last 30 years, providing a revealing glimpse into the "quiet queen" who won the New York City Marathon an astounding nine times, helping to turn the event into a worldwide phenomenon. 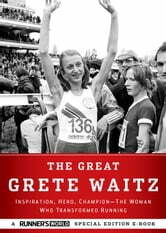 The Great Grete Waitz is an unforgettable, across-the-decades portrait of a truly pioneering spirit who changed the sport of running forever.